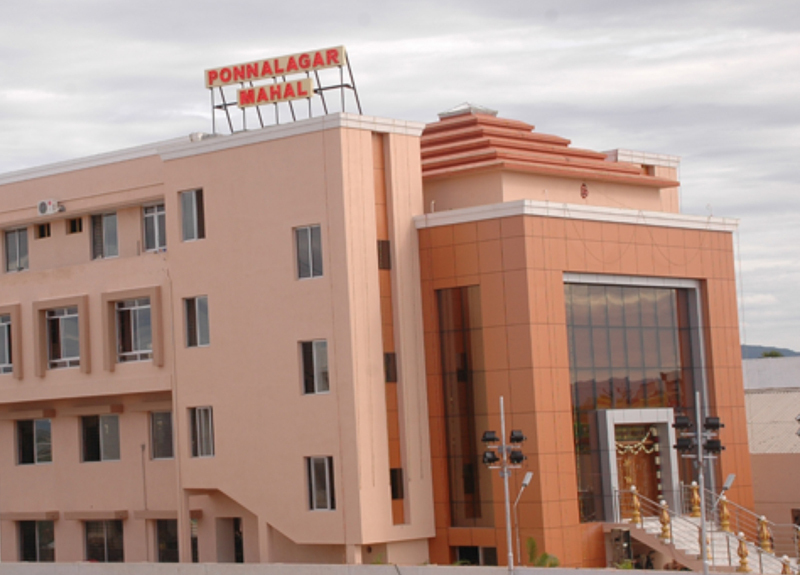 Ponnalagar Mahal is one of the leading Marriage Hall in Madurai. 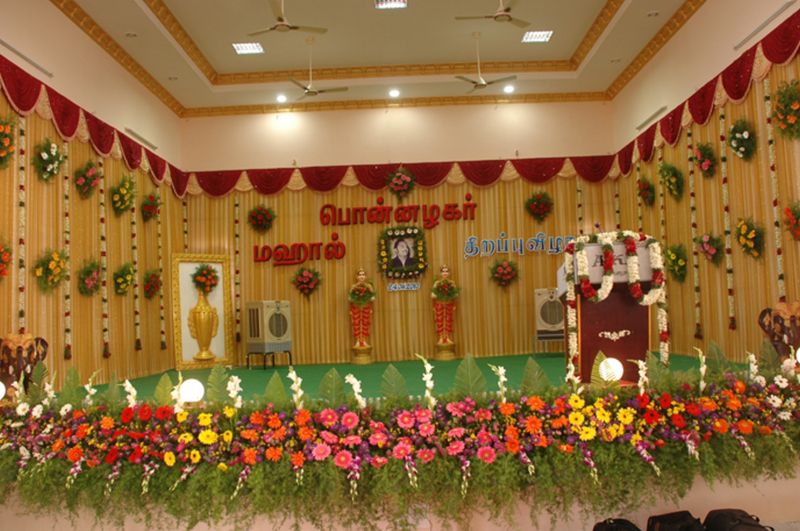 Our Founders are reputed propreneur business men in madurai. 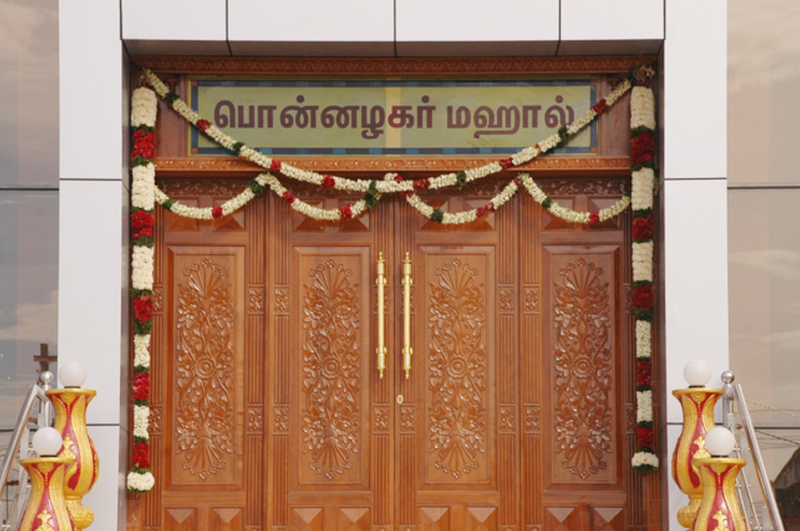 As they are well attached with family and guided by their father even in the business, they named this palace of his father's name. 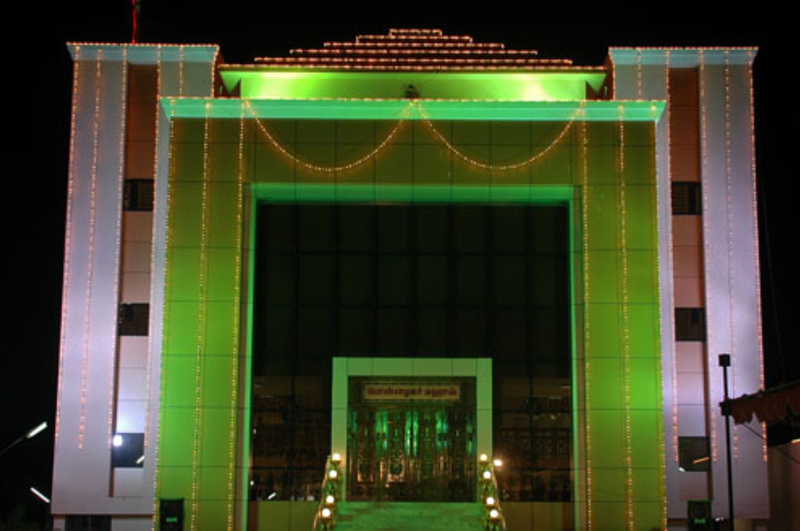 Having an extra ordinary interpersonal skills in developing good relationship with people, they are able to run the business successfully. 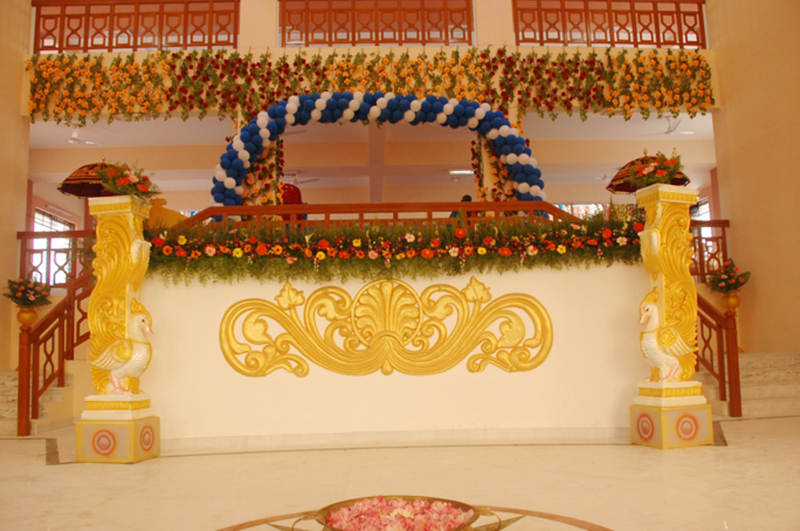 As they want everything to be best, they know how to provide you with, they are expertise, capturing your visions and ideas for your special day and making it happen. 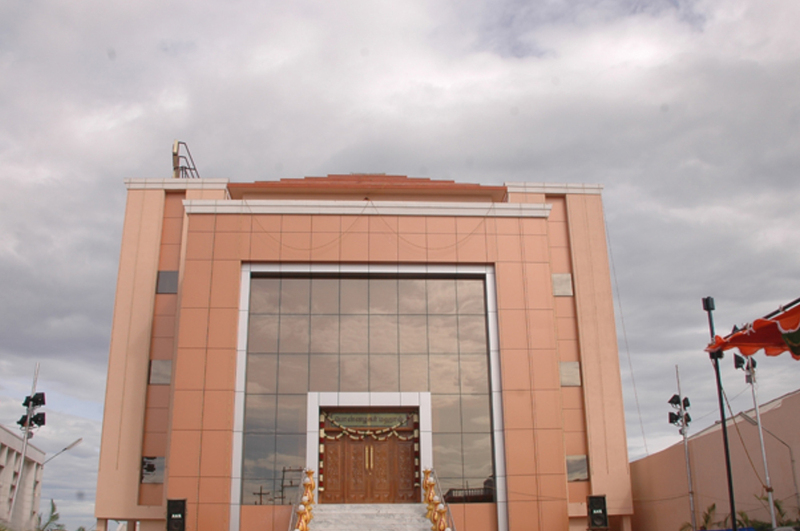 This Palace was established by their with the good intention to give the best service. 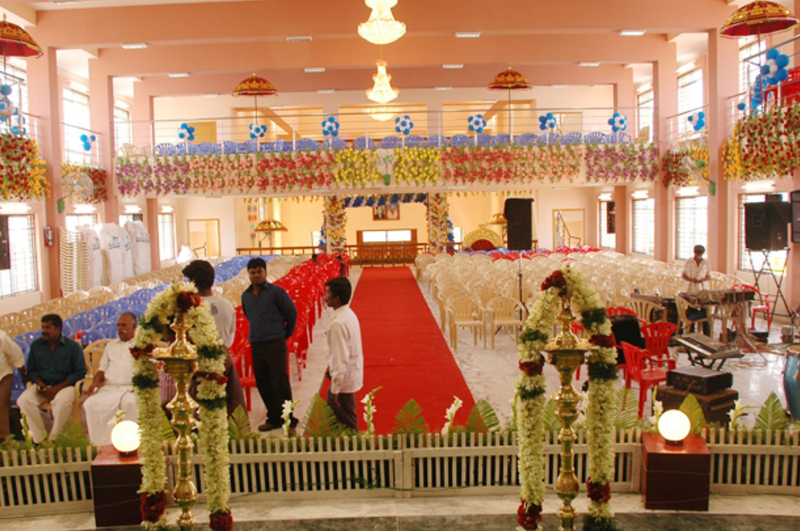 Keeping clients conveniece in mind, they wanted the wedding palace to be grand, spacious, stylish and easily reachable. 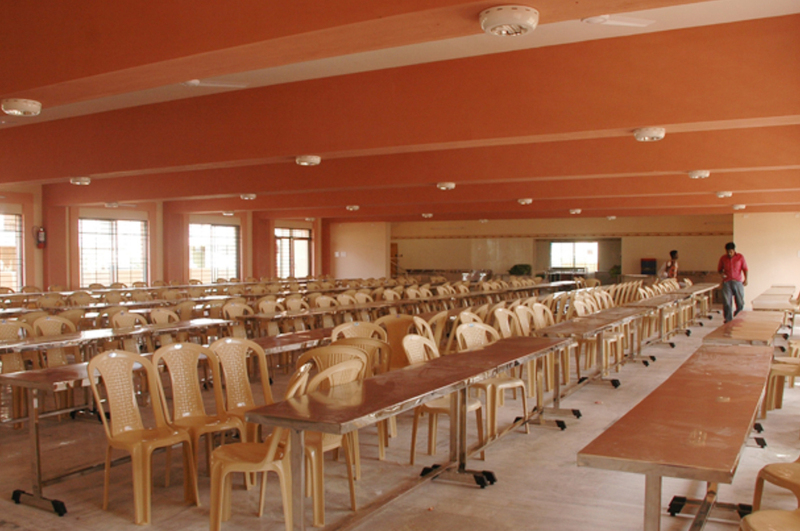 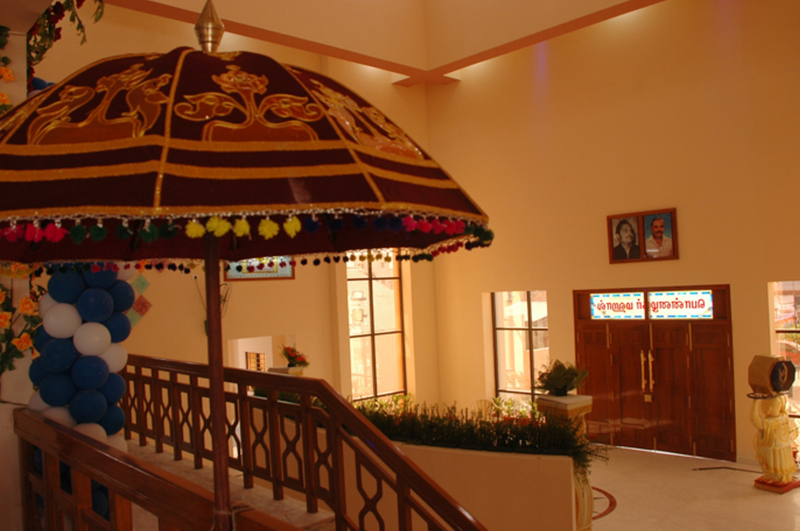 Ponnalager Mahal Kalyana Mandapam - centrally located, It has spacious dining hall, modern kitchen with such as Marriage, Reception, Betrothal, Puberty function and so on.